A Chinese cruise ship with about 450 people capsized in a storm on the Yangtze River in China’s southern Hubei province. It is found out that about hundred people are missing and at least one person is found dead. Those who swam to the shore alerted the police along with the fishermen. Before sinking however the ship did not sent out any SOS alerts. The state media reported that till now only ten people have been rescued and those with minor injuries have been taken to the hospital. The rescue work is slow due to the heavy rain and storm in the place. The China Central Television has reported that a high powered salvage ship has been set to go along with hundreds of soldiers to pull the boat upright. A team from the state council has been ordered to work for the search and rescue operation. The Chinese cruise ship had been travelling from the eastern city of Nanjing to Chongqing carrying about 405 Chinese passengers along with five travel agency employees and 47 crew on board. The water level is estimated to be about 15m deep. Those among the rescued people were the captain and the chief engineer. They have reported that the ship caught in the cyclone and sank within minutes. Malaysia airlines on a restructuring mode. Can Kohli & Co retain the champions trophy title ? 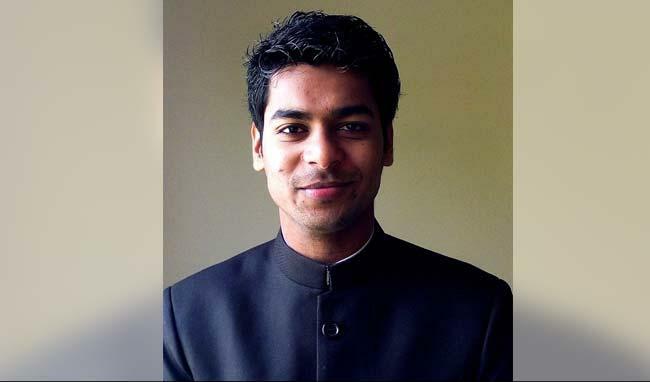 Anudeep Durishetty Triumph (UPSC topper) on his 5th attempt.